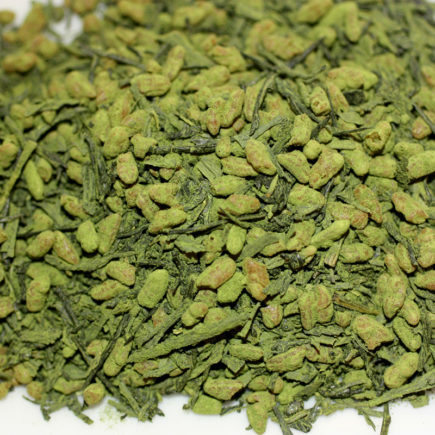 This is one of our favorite Japanese teas. 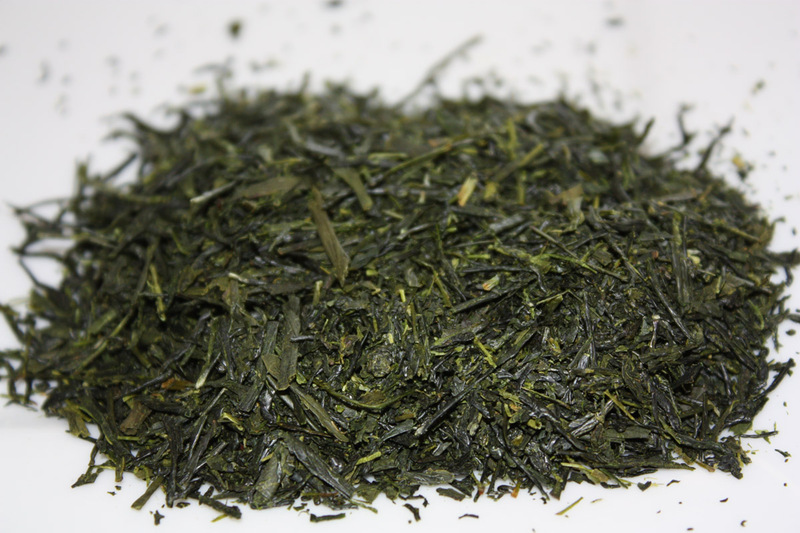 It is deep steamed sencha from Kagoshima. 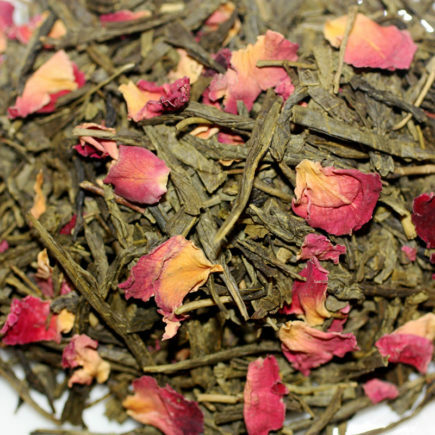 The flavor is bold yet smooth with low astringency and the perfect balance of bitter-sweetness. 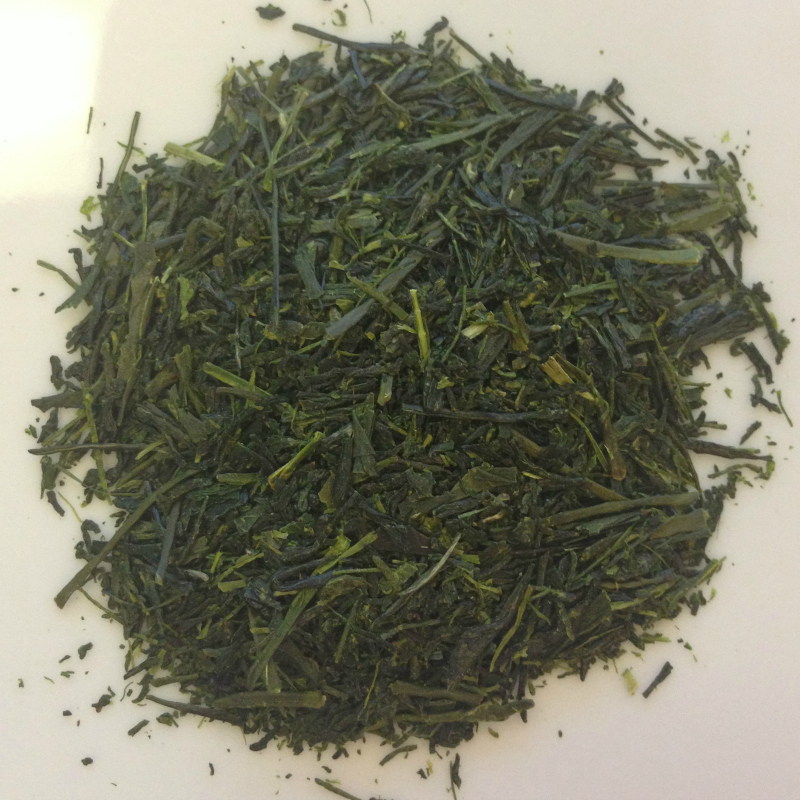 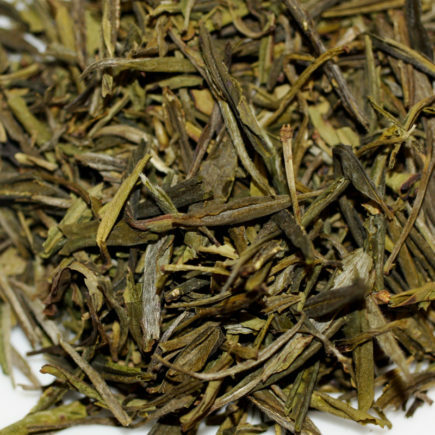 This Kagoshima Sencha is a must try for Japanese green tea lovers.